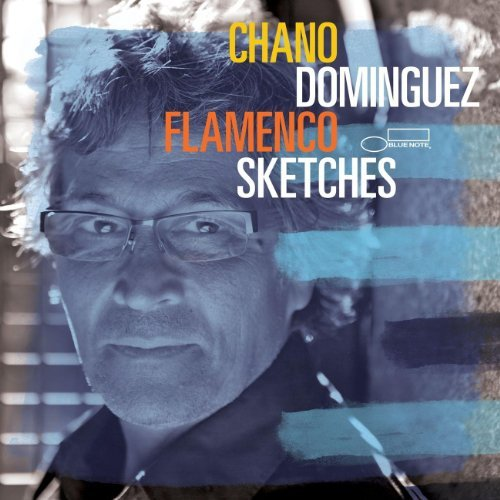 Chano Domínguez, the great pianist Chano Domínguez, found the most perfect way to return the favour to the great trumpeter, Miles Davis for paying homage to the music of Spain and Mr. Domínguez does so in a perfectly performed and recorded album, Flamenco Sketches. The pianist never fails to perform at the peak of his powers and if it is possible to exceed that perfection then it is here on this amazing record. The track, “Flamenco Sketches,” was first heard of on Mr. Davis’ seminal album, Kind of Blue which also featured that other great pianist, Bill Evans. However, Mr. Domínguez raises the bar considerably on this wonderful album. He introduces to an album of Miles Davis’ music the mysteries and magic of what real flamenco music is. Mr. Domínguez not only displays his unbridled piano virtuosity, taming the entire topography of the piano with a command performance that may be appreciated as much for its pianoforte as it is for the passion that he brings to any music that he plays. Mr. Domínguez is completely steeped in the deep soul of the music of his native Spain. He plays—in the words of Federico Garcia-Lorca—with duende as the music is carved and almost wrenched from the depths of his very soul. When he plays in Spanish modes, Mr. Domínguez will let accents fall usually on every third note, but even those accents change ever so subtly depending on which part of the story he has reached. The Spanish love to tell stories and they are always full of high emotion. Characters roar and grumble; women weep almost melodiously. Mr. Domínguez—when he is playing in a Spanish way, something he does more often than not—assumes all of the characters he possibly can, always playing with a passion that comes from the landscape of Cádiz where he was born. His arms, almost always dressed in silken shirts of diaphanous girth appear to be flailing as he develops soli in wide arcs with broad glissandi and rhapsodic arpeggios. His phrases are long and leap upwards and downwards as they skitter and slide from one plane to the other. This is seen in his ravishing introductions to all of the pieces on the record. But then, just as suddenly Mr. Domínguez will seem to come at the music from a counterpoint that appears to suggest he is recreating an etude seemingly in homage to Franz Liszt as plays a difficult passage of music like a series of tortured sighs leaning heavily on the hard pedal. Mr. Domínguez’ fingers are made of nerves and muscles and of course, of music. These are under the spell of a soul and a body also made almost completely of music. This is how, by touching a series of unexpected notes, Mr. Domínguez might portray the elemental sadness of being “Freddie Freeloader” or of being immersed in a pool that ripples with frothy textures, of moss and lichen as it reflects “Blue in Green” where this magical pool meets sky. If his fingers speak, Mr. Domínguez makes them speak in as many languages as his music abides in: the elastic and bluesy idiom of jazz; the vaunted idiom of the classics or in the one he knows best—the Flamenco. This is what makes his rendering of “Flamenco Sketches” so completely his own. With dazzling runs and rappelling arpeggios he scales the piece infusing it with so much wonder that it becomes almost a glimpse of a night in the Garden of Spain—no not that Garden of Spain that Manuel De Falla imagined, but one that Miles Davis imagined. Of course Mr. Domínguez is brilliantly assisted in his endeavours by the percussion of Israel “Piraña” Suárez, who appears to convey as much emotion in “Flamenco Sketches” with a cajón and a myriad of cymbals as Mr. Domínguez conveys on the keyboard. And then there are the flamenco handclaps of Blas Córdoba and Tomasito and Zapateo dancing of Tomasito, which raises the temperature of all the songs on which his foot tapping is heard to something of a raging fever, especially on “All Blues”. It would of course be remiss if mention is not made of Mario Rossy’s agility on the bass. His sense of melody is sublime and when he is not anchoring the rhythm section, he adds marvellous harmonic colours to the ever-winding tunes that Miles Davis initially conceived of. Nothing can prepare the ear for his majestic turn on “All Blues” and again on the ensemble’s brilliant take on “Serpent’s Tooth”. On the latter, Rossy attacks at his bass with fingers playing pizzicato as if they are indeed fangs drawn; this in itself is sheer genius. “Nardis” a bewitching portrait of Ben Sidran is brought to life by Mr. Domínguez as if he were intimately involved in the creation of both the song and the man. The music also flows with pulsating force as Mr. Domínguez conjures his real brand of duende especially in the intense opening that continues in the rhythmic plucking of the piano strings and in the hand-claps that always reminding the inner ear that magic is being re-created. This is an album of seemingly epic proportions and is sure to earn this great Spanish pianist much critical acclaim and a clutch of awards. Tracks: Flamenco Sketches; Freddie Freeloader; Blue in Green; So What; All Blues; Nardis; Serpent’s Tooth. 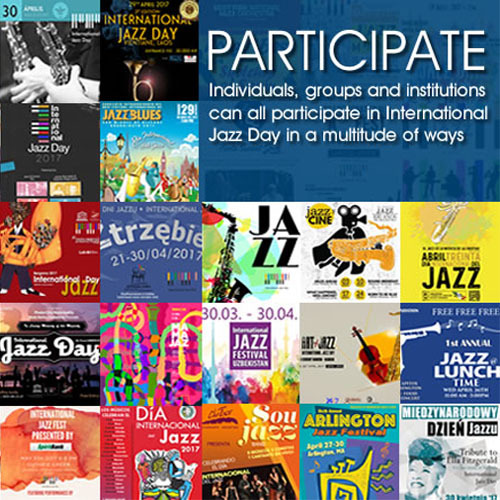 Personnel: Chano Domínguez: piano; Mario Rossy: bass; Israel “Piraña” Suárez: percussion: Blas “Kejío” Córdoba; Tomas “Tomasito” Moreno.